Good quality data cabling is an essential component for any business. Whether you are opening a new business or you want to have your Data, Phone & TV Cabling checked – E J Lack Electrical can assist you. 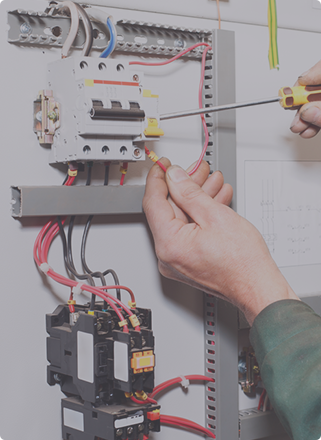 As one of Melbourne’s best electrical professionals, we offer reliable and efficient data work such as data cabling, TV mounting, TV antennas and telephone point installations, for commercial properties throughout Melbourne.